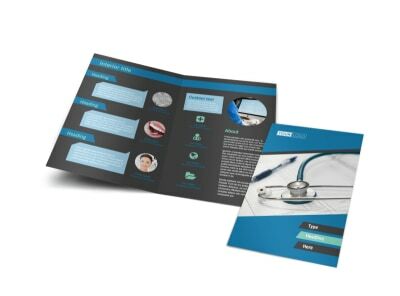 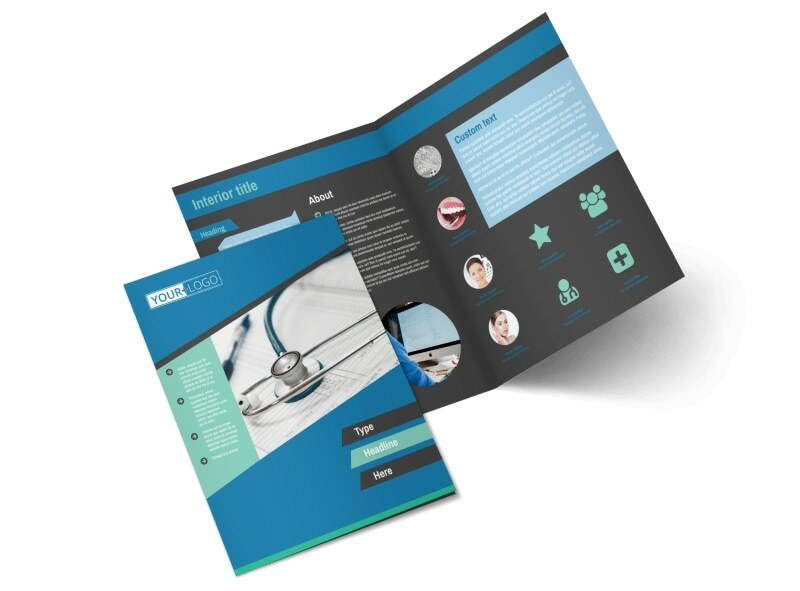 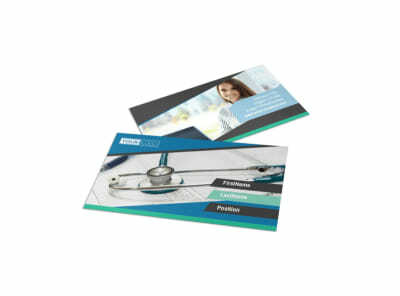 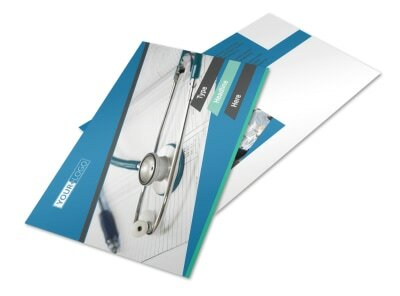 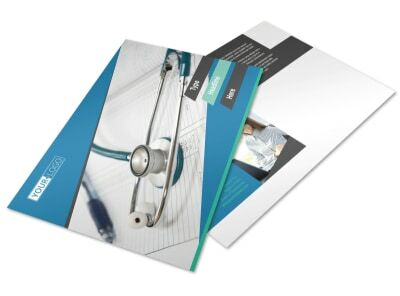 Customize our Medical Billing Brochure Template and more! 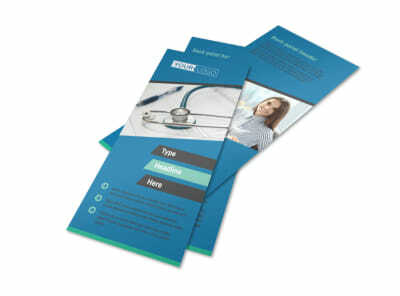 Let medical professionals in your area know that you're available for their medical billing needs with medical billing brochures you customize using our online editor and templates. 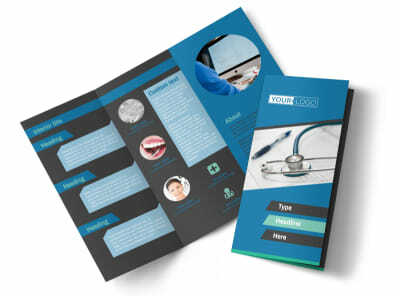 Use your brochures to detail your expertise, background, and training, and give a rundown of your rates and other details that clients can use to ascertain your suitability for their projects. 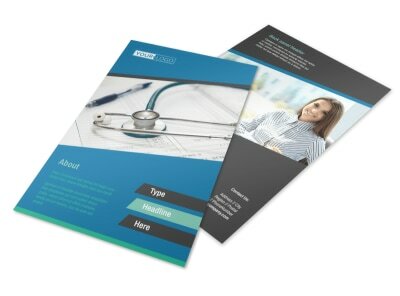 We offer an easy, fun way for you to design your brochure from the top down using photos, text, and other elements. 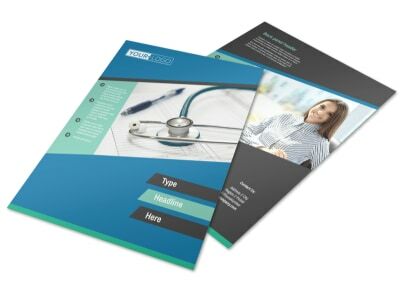 Get started today, and get your brochures print ready in minutes.